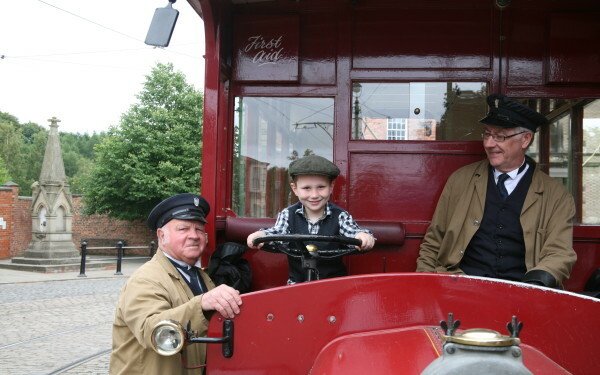 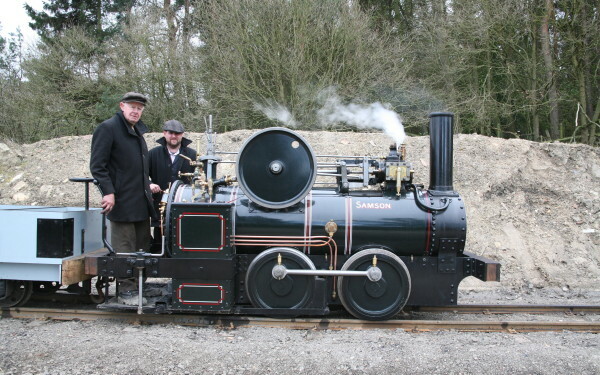 Beamish superfan Bobby Nesbitt has celebrated his 800th visit at the age of just seven. 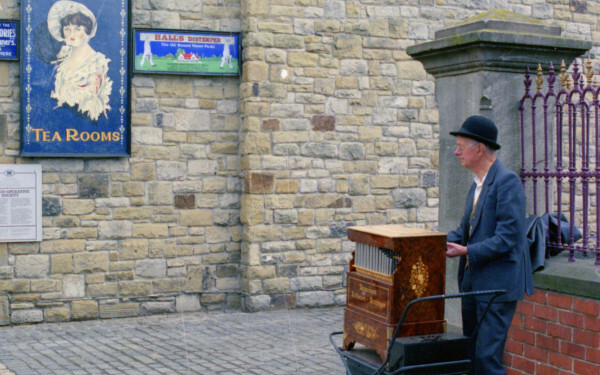 Arthur Staddon has received honorary lifetime membership of the Friends of Beamish after raising tens of thousands of pounds playing the street organ at Beamish Museum. 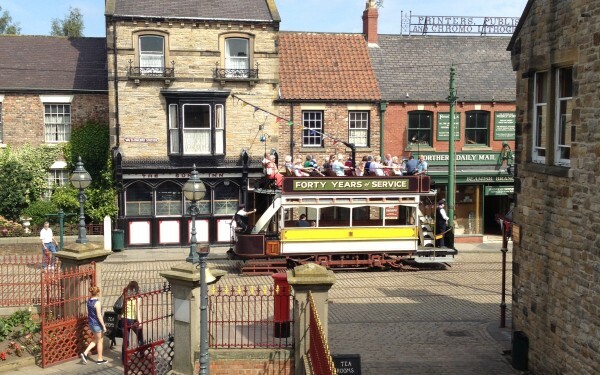 Beamish is the North East’s most popular paid for attraction, a new report showed. 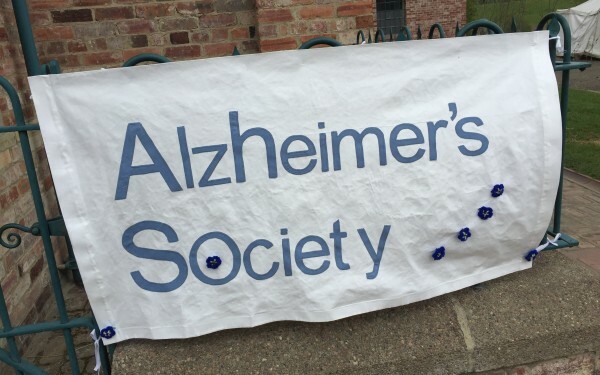 Beamish is working with the local area to help create a Dementia Friendly Community. 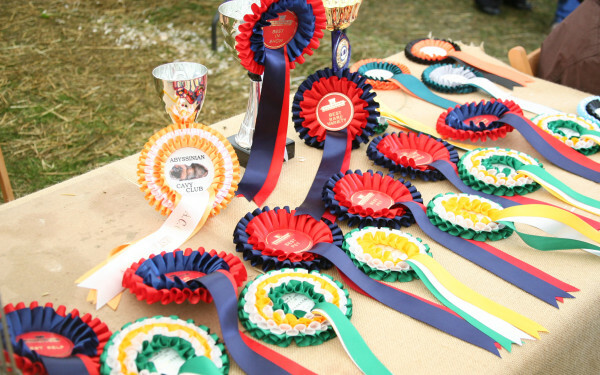 Incredible birds of prey flying demonstrations, have a go at archery and learn about beekeeping, the Agricultural Show starts tomorrow at Beamish!